Posted in Multilingual education and English Medium Instruction (EMI) and tagged English language, multilingualism on August 12, 2016 by Nataasha Southwell. 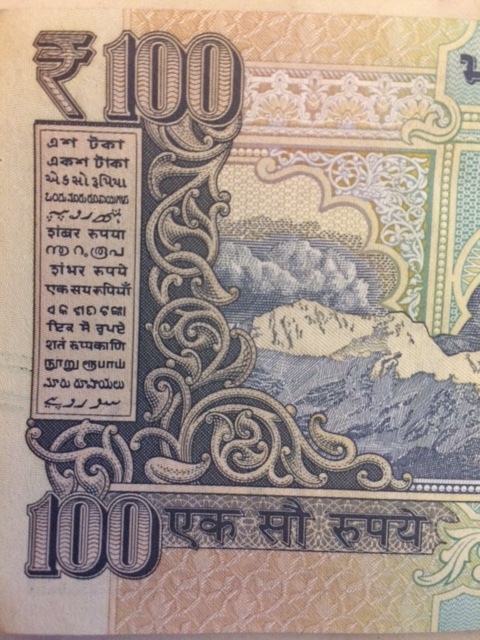 India boasts one of the largest number of languages for any country on earth, with 22 languages awarded official status and referred to as ‘scheduled languages’. 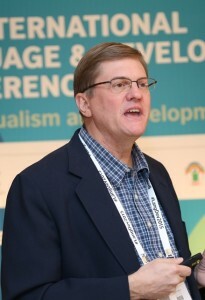 English is termed an ‘associate official language’. Depending on how they are counted (and who is doing the counting) there are as many as 6600 other languages spoken and used across the country – some by very small percentages of the population which can still equate to large numbers in a country of 1.2 billion people. 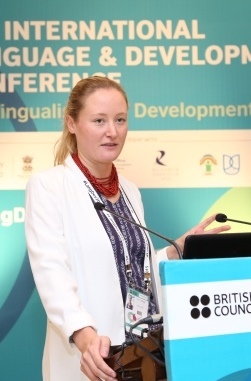 The British Council is well-known for its work relating to the English language, including working with teachers to improve the way that it is taught within education systems. 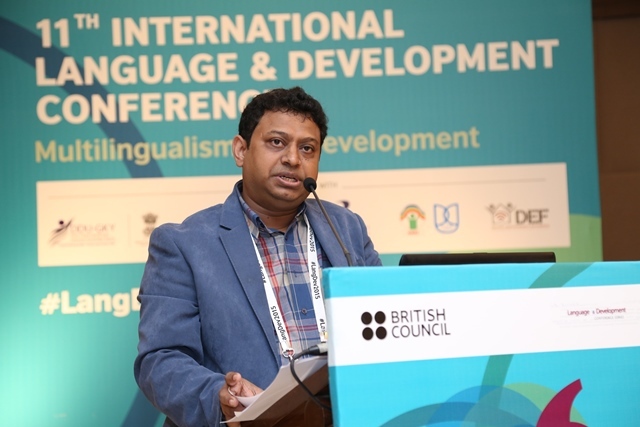 Our position is to support the development of English as a skill alongside the development of learners’ mother tongues and other national languages. 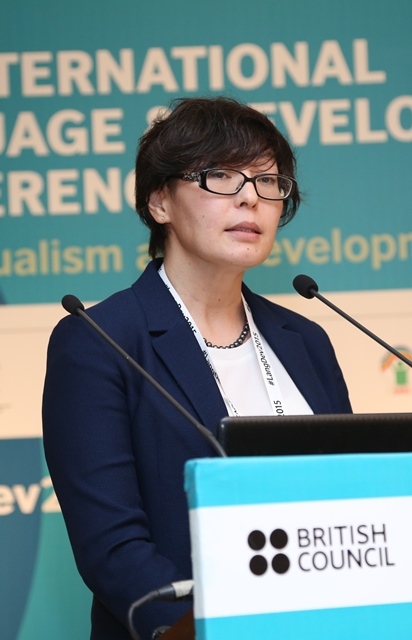 To this end, we actively support research into multilingualism and English as a medium of instruction in order to facilitate a shared understanding of what works in practice and where there are significant challenges. This has been realised in several ways in India, including by hosting a roundtable event on multilingualism in 2014, hosting the Language and Development Conference in Delhi in 2015 on the theme of multilingualism and development and most recently through a partnership on a research project initiated by the University of Cambridge and the University of Reading in the UK. 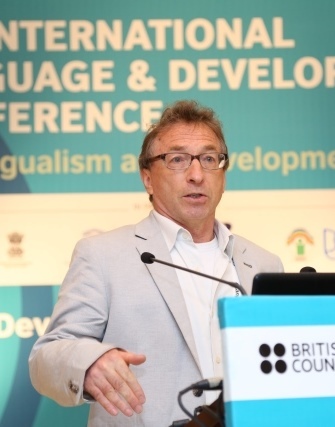 This project, Multilingualism and multiliteracy: raising learning outcomes in challenging contexts in primary schools across India was recently launched through a consultation event at British Council Delhi. Alongside the team from the two UK universities, led by Professor Ianthi Tsimpli and including Professor Jeanine Treffers-Daller and Professor Theodoros Marinis, co-investigators from key institutions in India, Dr Survana Alladi from Nizam’s Institute of Medical Sciences and Dr Lina Mukhopadhyay from the English and Foreign Languages University Hyderabad, and representatives of other partner organisations also attended. 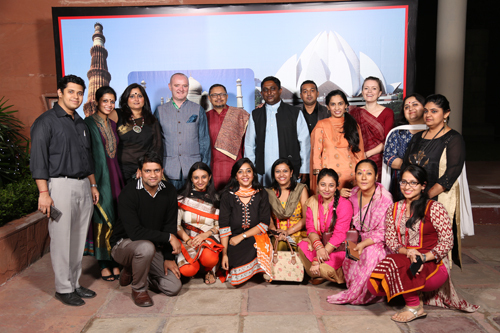 This breadth of representation from different sectors, cultures and organisations led to a rich discussion on the issues surrounding multilingualism in India and the impact that this can have on learning. These questions will continue to be explored through the research study, focusing on young learners in Bihar, Hyderabad and Delhi. In particular, the project seeks to contribute to the body of knowledge around how different mediums of instruction can impact on literacy, numeracy and higher level cognitive skills. The study will also examine the extent to which geographic and socioeconomic factors affect development in these areas. Furthermore, the research project includes a strong focus on capacity building for all involved – including a network of research assistants and PhD students – and seeks to drive impact through a range of dissemination events and channels as the research gets underway. The project will run from 2016–2020. Back row (from left to right): Rajarshi Singh, Pratham; Prof Ganesh Devy (People’s Linguistic Survey of India); Prof Minati Panda (Jawaharlal Nehru University); Dr Lina Mukhopadhyay (EFL-U); Prof Ianthi Tsimpli (Univ of Cambridge); Prof Jeanine Treffers-Daller. 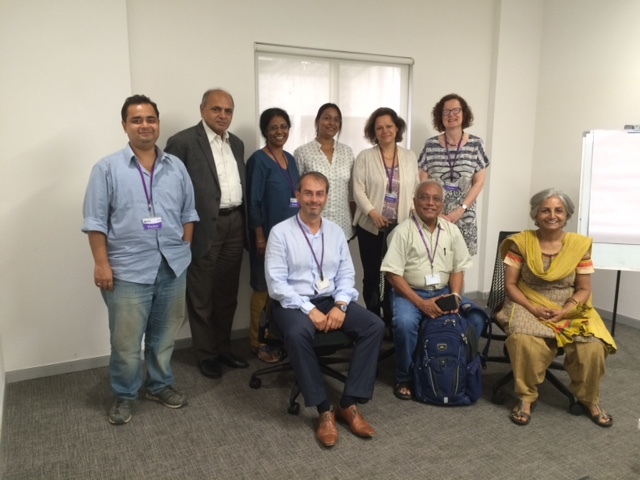 Also present but not pictured: Dr Vasanta Duggirala (retired from Osmania University, Hyderabad); Dr Dhir Jhingran (Language and Learning Foundation); Dr Suvarna Alladi (Nizam’s Institute of Medical Sciences), Debanjan Chakrabarti and Amy Lightfoot (British Council India).